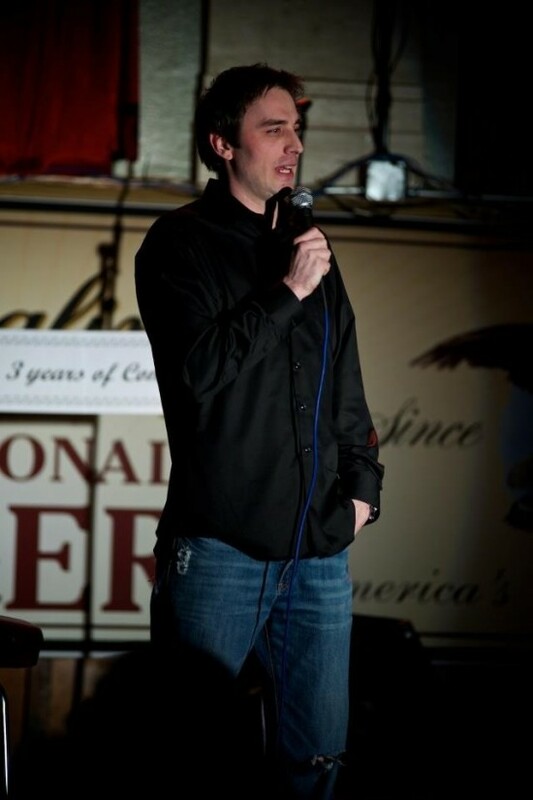 My name is Jonathan Craig, I'm a professional stand-up comedian. I produce shows as well as perform, and I use the same equipment found in today's top comedy clubs. I can perform up to 45 mins of material, 25 mins clean. I take my career very seriously, and I always arrive early, epically when providing equipment. Show was a hit! Everything was amazing!! 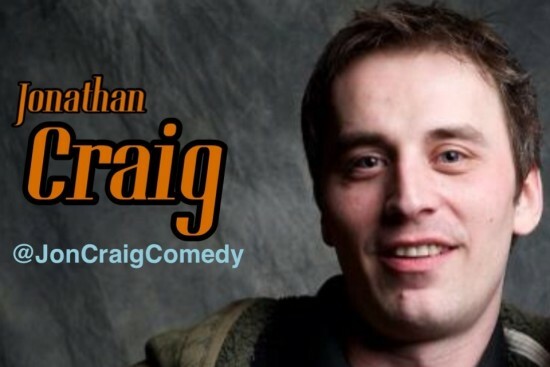 Jonathon Craig is funny and will not let you down. A man of his word(s). You can expect professionalism from start to finish. Everything I do is 100% original material, most comics have never even touched on the bazar premises I address in my act. A product of southern Ohio, Jonathan Craig can change the way you look at the world, and ease your guilt with his forgiving smile. His rocky childhood lends itself perfectly, to provide a unique perception on life, with quirky observations. Through charming stories, and clever misdirection, he weaves a tale that's void of a message, or substance, but overflowing with hilarious logic. Comedy is all psychology. Certain elements must be present to have a successful comedy show. 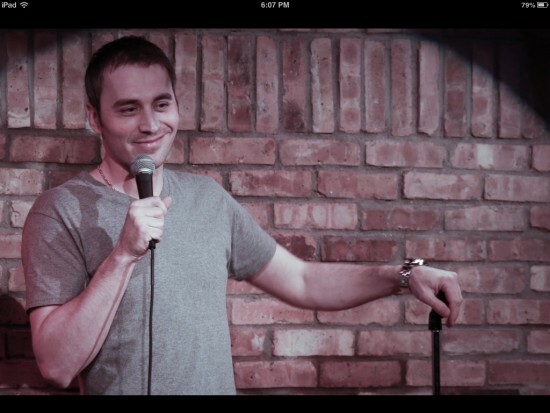 Here is the recipe to the perfect comedy show: The comedian should be very well lit, easily heard, and in perfect view. The audience should be close in proximity, dimly lit, and ideally drunk. While I do provide lighting, and sound, the rest is up to you. My regular act does touch on some topics that might not be appropriate for your event, such as Religion, Drugs, and Race. Any of these sections can be easily removed or avoided, but does detract from the 45 mins of material.